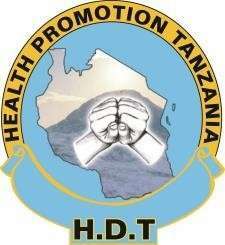 Job Purpose: To undertake HIV testing and counseling especially to Priority Population and Key Population and refer them to appropriate service centers. Job summary: The HIV Counselor will be responsible in managing HIV counselors, undertake targeted HIV testing campaign, targeted door to door HIV testing and making effective referrals of those found positive to appropriate services and keeping documentation in line with WRP requirement. -Liaise and work with District HCT coordinator to ensure that HCT activities are conducted in all hot spot areas.